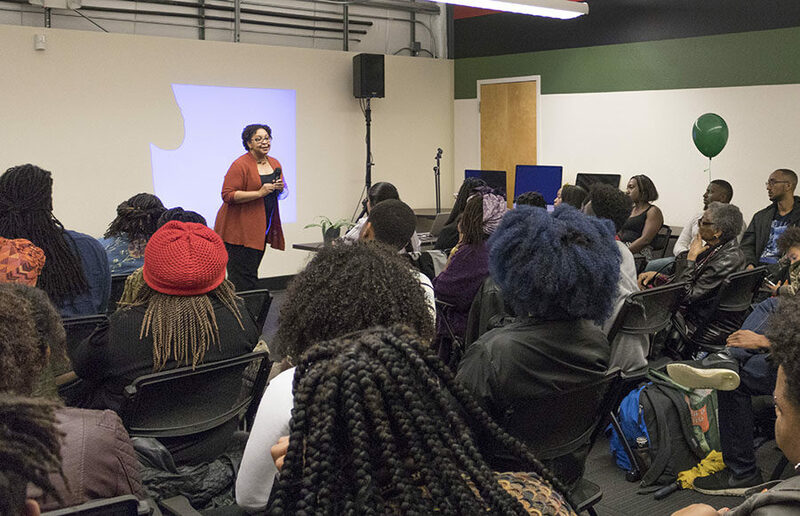 UC Berkeley’s African American Student Development Center held its grand opening of the Fannie Lou Hamer Black Resource Center on Tuesday night after two years of advocating for a center that can provide greater resources and services to the campus’s Black community. The opening, featuring performances by the Black Campus Ministries Choir and Nigerian Student Association, celebrated the space located in rooms D3, D4 and DF of the Hearst Field Annex as a “center to improve and develop all Black people on campus, including students, faculty and administrators,” according to Camerin Thompson, lead program logistics coordinator for the AASD. 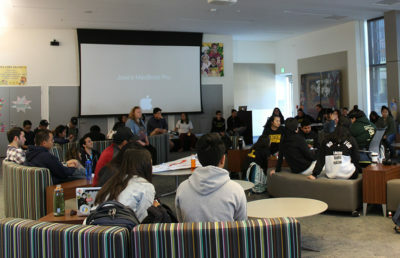 The event, which began with a blessing from a local Ohlone Tribe land representative, chronicled the recent history of activism that secured the center’s space. 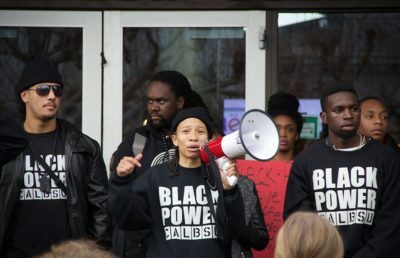 According to executive director of the Black Recruitment and Retention Center, Kwamena Hansen-Sackey, the “Black Triad” — which is composed of three umbrella organizations for the campus’s Black community — tasked its advocacy arm, the Black Student Union, to lobby campus administration for reform. In order to publicly raise awareness of Black students’ grievances, the Black Student Union, or BSU, organized multiple campus protests, including the December 2014 occupation of UC Berkeley’s Golden Bear Cafe and the April 2015 blocking of Sather Gate during Cal Day. In a written agreement with Chancellor Dirks signed in August 2016, BSU secured the Hearst Field Annex rooms as spaces for the Black Resource Center for five years, along with approximately $83,000 in funding for renovations. Other guest speakers at the opening included representatives of the Black community both inside and outside UC Berkeley, including Cephus “Uncle Bobby” Johnson, a local community activist and uncle to Oscar Grant III, a 22-year-old Black man who was shot and killed by police at the Fruitvale Bart Station in 2009. “Never forget the struggle of the historical figures that allowed us to stand here in this space,” Johnson said to audience members. The walls of the Black Resource Center, adorned with artwork and photographs of Black student activists, were painted with three distinct stripes of red, black and green. According to A.J. Moultrie, director of communications for the Black Student Union and head of creative direction for the Black Resource Center, these design choices had symbolic significance. 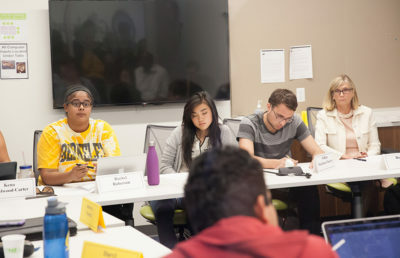 Advocates for the campus’s Black community plan to continue lobbying the UC Berkeley administration for additional funding to finance the center’s operations. Other future goals, according to Moultrie, include using the center’s resources to train future Black leaders, creating better campus climates and retaining more Black students. Thompson said the center was “historical,” because the Black community has a “large running history” of struggling to establish safe spaces. A source quoted in a previous version of this article incorrectly stated that the UC Berkeley administration had asked student staff to run the Fannie Lou Hamer Black Resource Center for free. In fact, student staff are compensated for their work.